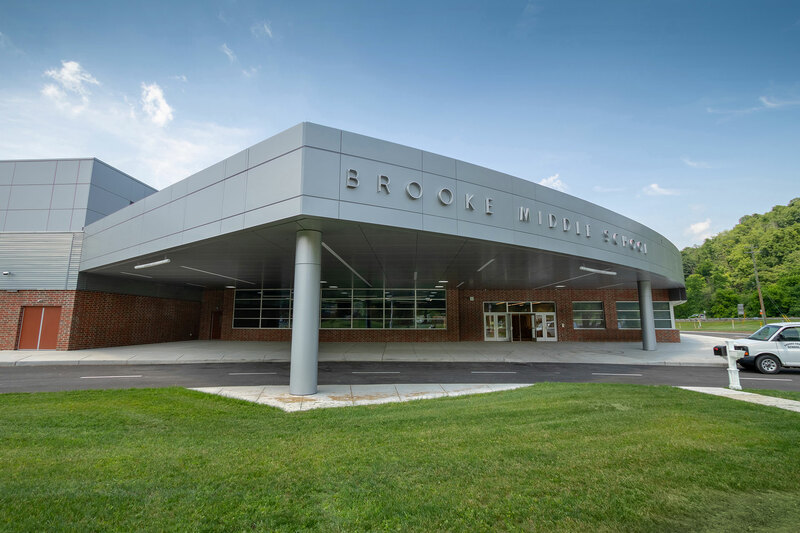 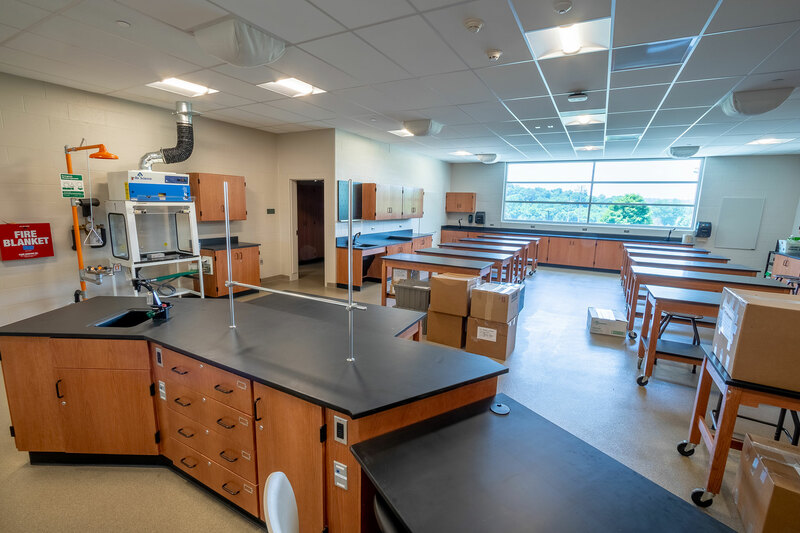 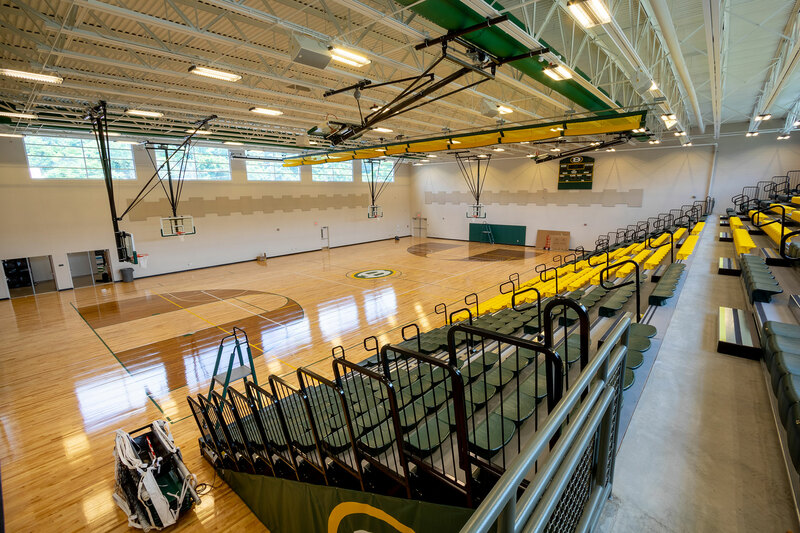 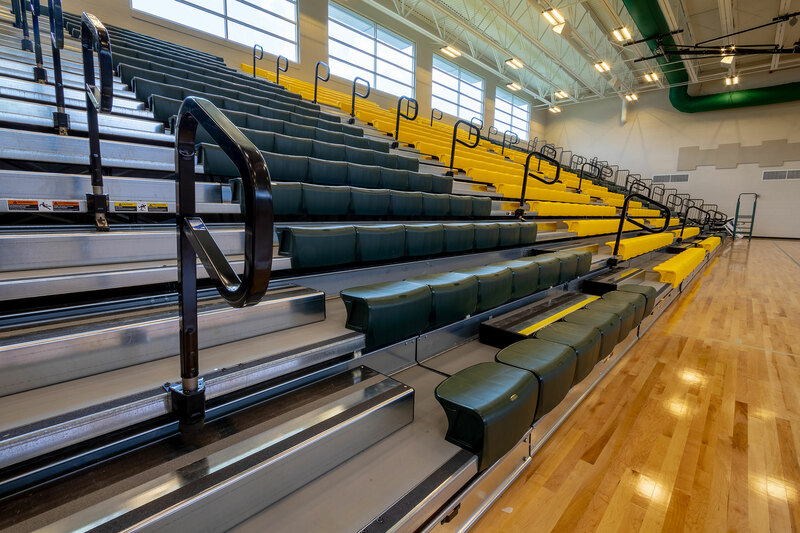 The new $30+ million, 115,000 SF Brooke Middle School replaces of all of the county’s middle schools (2 existing middle schools were both over 85 years old, had asbestos, and were in need of major repairs), with a new combined facility. 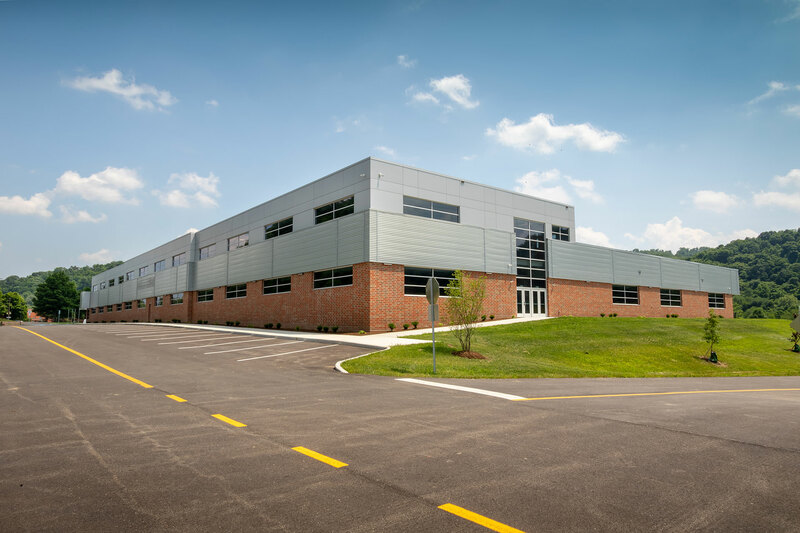 We assisted with site selection adjacent to existing Brooke High School on the same campus. 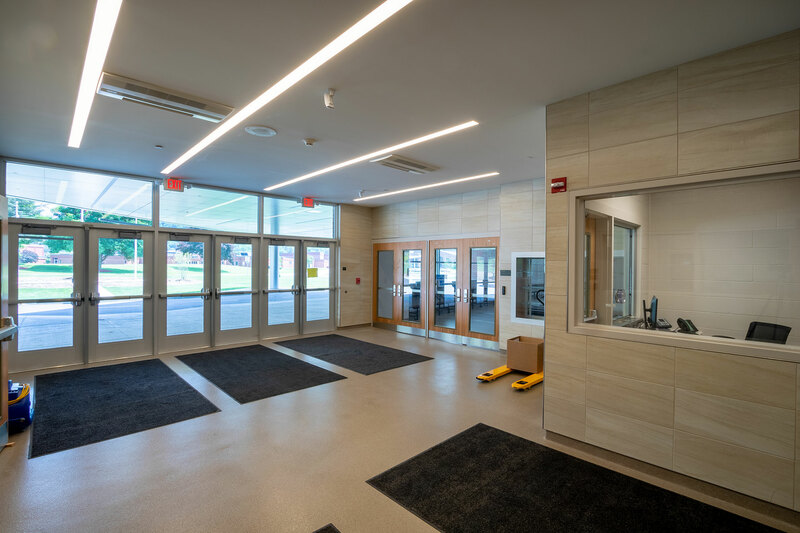 The new school planning was developed for a design enrollment of 1,000 students in 5th-8th grades in a 2-story structure (grade 5 will occupy a separate wing on the 2nd floor). 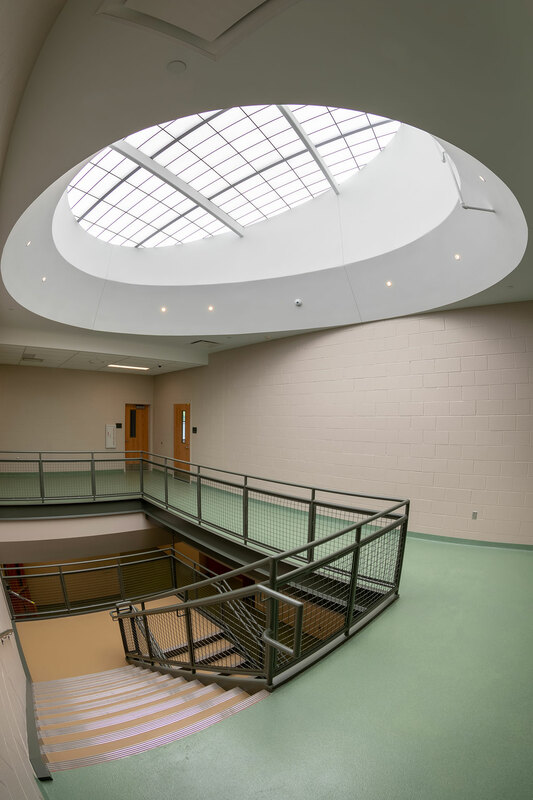 Project was designed with building information modeling (BIM). 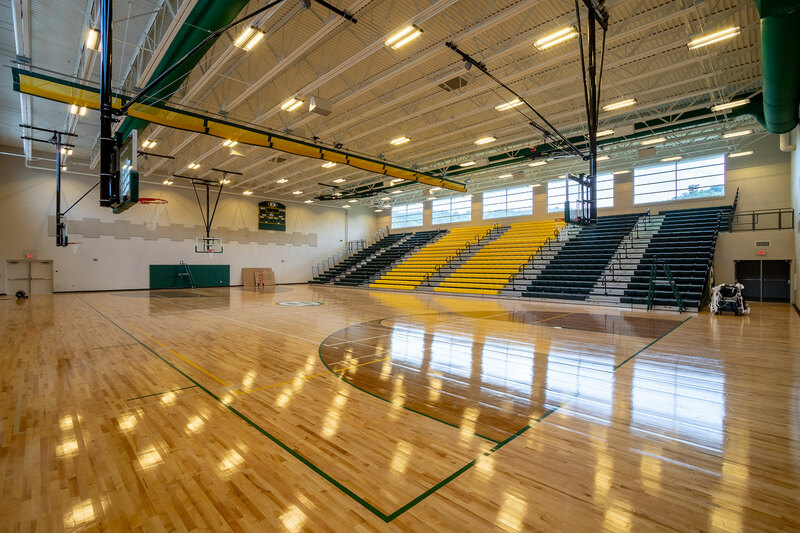 BMS is equipped with dozens of classrooms, special education and related rooms, media center/library, collaborative learning & STEAM technology labs, multiple science labs, large cafeteria/dining area, kitchen, large gymnasium, all purpose gym/performance area that can be converted to extend the music room, and 21st-century infrastructure to enable technology instruction and application. 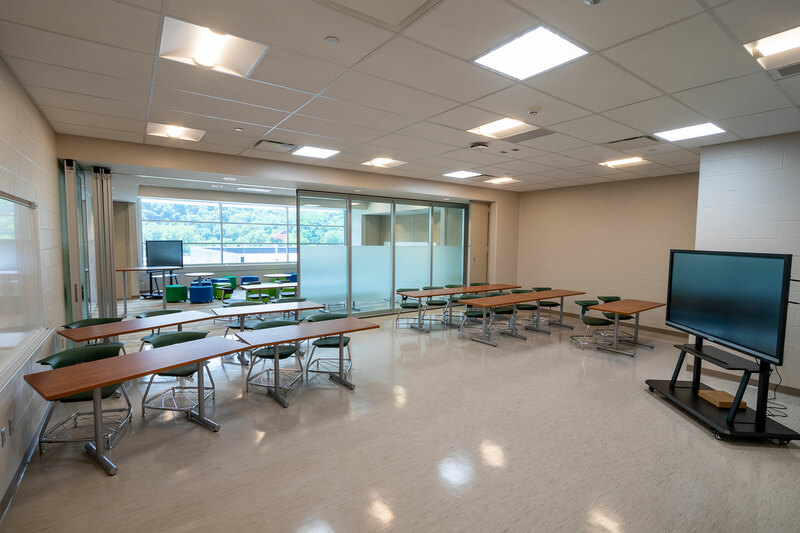 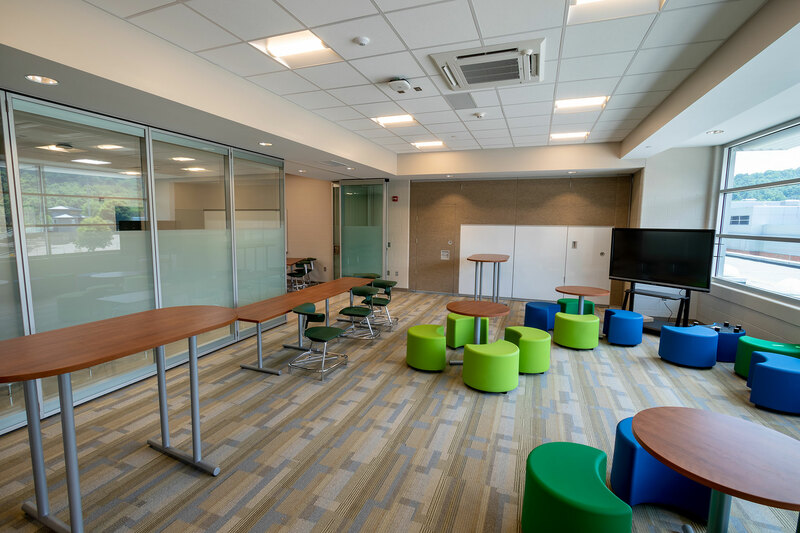 The Collaborative Learning Spaces and music/band rooms have operable acoustical glass and electronically operable acoustic steel panel partition systems, to add flexibility, aesthetics, to maximize acoustics in the areas, as well as create sound separation for the adjacent rooms. 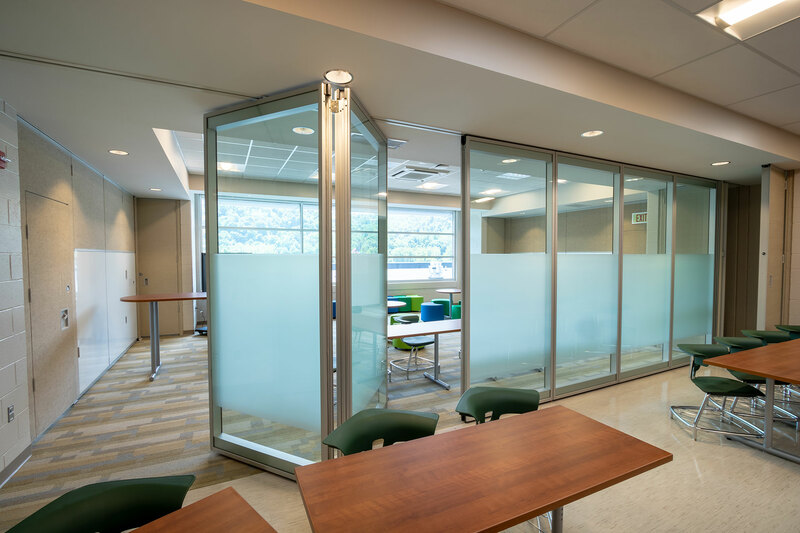 Safety features include secured access points, individual lockdown zones, and polycarbonate (shatterproof) windows to name a few. 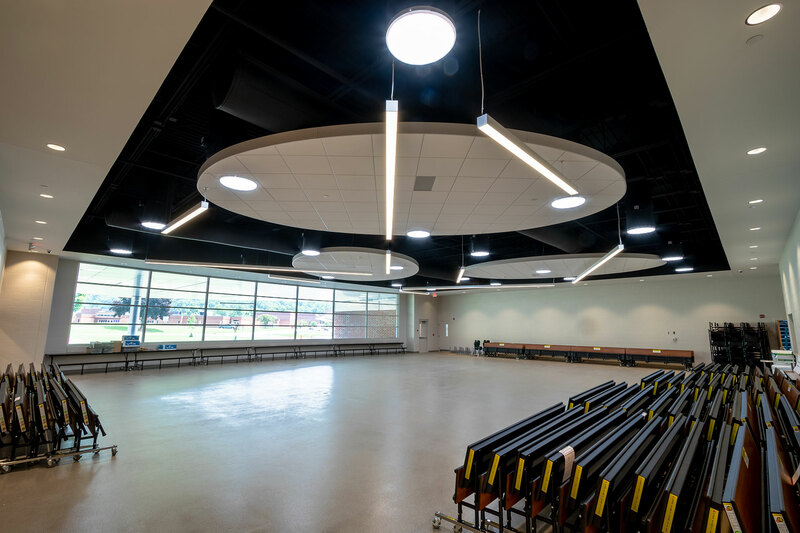 There are multiple “High Performance School” components and healthy / sustainable “energy efficient” design elements incorporated throughout, such as a VRF HVAC system with an anticipated cost reduction of 30%, this will be the 1st school in WV with all LED interior and exterior lighting, and much more. 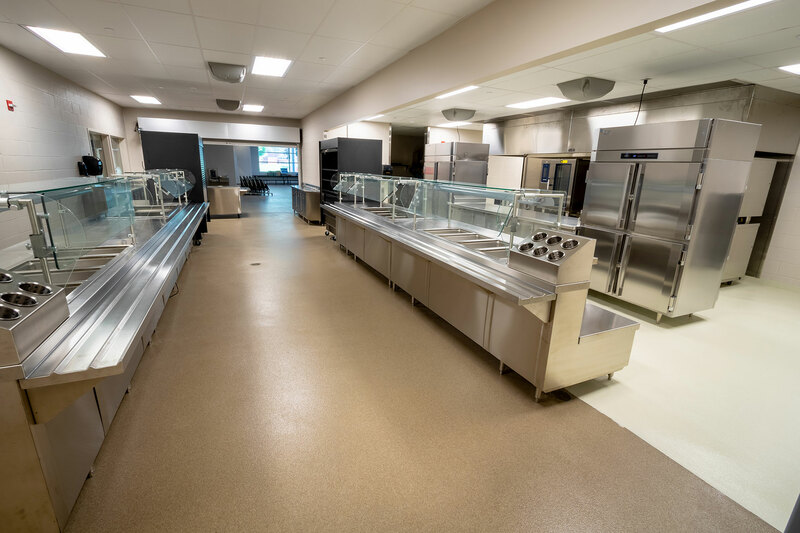 This project had a net negative amount in change orders!